Managing Director Mario Peserico explains the difficult decision to our editor-in-chief. 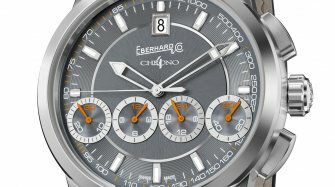 It was only this year, after 70 years exhibiting at Switzerland’s biggest watch exhibition, that Eberhard & Co. took up some prime horological real estate on the hallowed ground floor of Hall 1 at Baselworld. Yet the brand will not be exhibiting at the show at all in 2018. Mario Peserico explains this difficult decision. 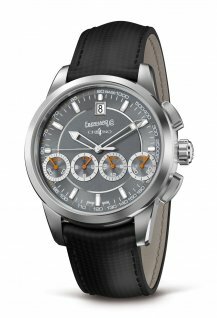 Why leave Baselworld after so many years? 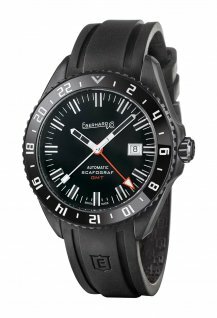 After 70 years at Baselworld and in a prime position in Hall 1.0 last year we have to recognise that the market is changing. For us, the exhibition is quite simply too expensive, especially with fewer people coming, whether it is press, retailers or end customers. Around 200 exhibitors left this year and the forecasts are that between 30% and 60% of the remainder could be leaving in 2018. 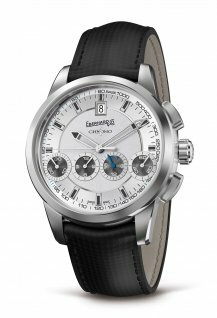 You could argue that this is a move towards more quality, but this is not a view that I share, since for me Baselworld has always been about representing the watch industry in its entirety. In Italian we say spirito di corpo – it’s about being part of a group. I don’t like the idea of it becoming an exhibition for the few. 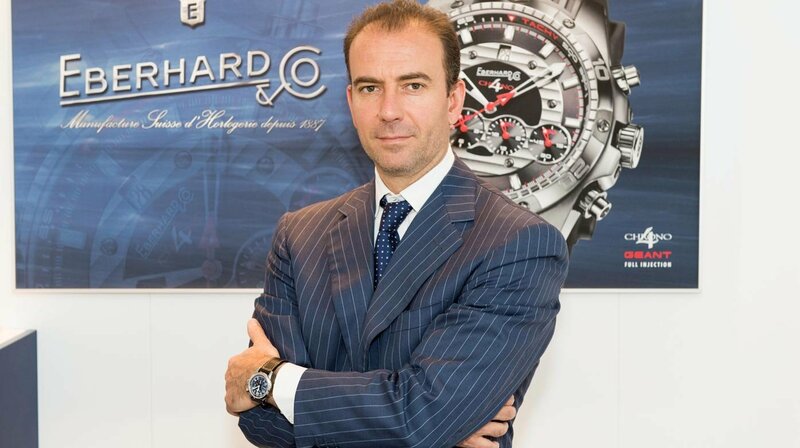 MCH Swiss Exhibition Ltd. [Editor’s note: the organisers of Baselworld] is a private company, of course, and is accountable to its shareholders, but things are not going in the direction that we as an independent brand would like. We need to be closer to our customers. 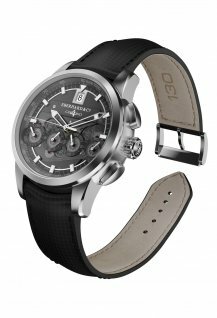 Eberhard & Co. at Baselworld 2017 © Eberhard & Co. So how do you plan to get closer to your customers next year? We will consider regional shows and local presence. One problem with Baselworld is that you only have half an hour to talk to people and it’s impossible to sell in this short period. 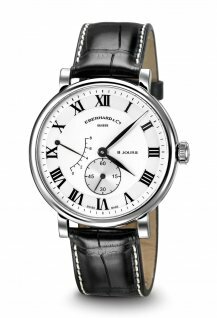 We have experience of shows like SIAR in Mexico and SalonQP in London and there are others around Europe and beyond. We will be looking at participating in this kind of exhibition. We are a niche brand so we have to shift to focus on our local customers. These small events are good occasions to get into contact with our customers and let them know about our independent brand. How has business been in general this year? In some markets it has been good but in others the situation is still difficult. Overall, things are positive. The last three years have been within our long-term objectives. 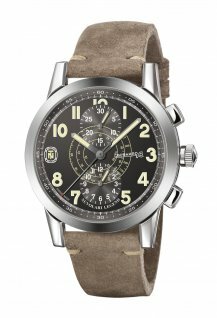 We introduced some lower priced products to cover a gap in our collection. The Scafograf has been very successful and won the GPHG in its category and it has sold well. 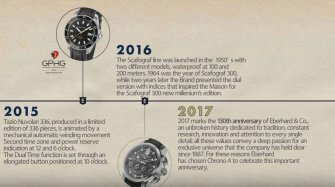 This year for the 130th anniversary of the brand we came out with the Scafograf GMT and the Chrono 4 limited edition and anniversary models. We are now strengthening some collections and our entry-level models, especially as the purchasing power in Europe has decreased by around 20% over the past few years. 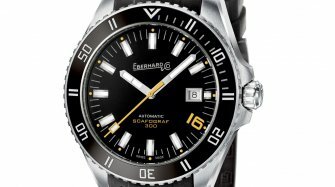 Scafograf 300 © Eberhard & Co.
What is your outlook for a Baselworld-free 2018? 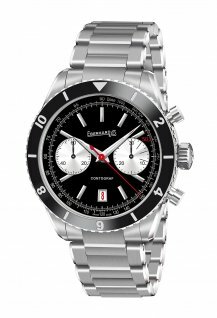 The decision to leave Baselworld was really tough, even if we had no choice. We suffered from it but it was immediately clear that investing in our main markets will give us an immediate return. Now that we have taken the decision we are confident about the future. We will conclude our anniversary celebrations in style with a number of exhibitions and a commemorative coffee table book that will be presented by the end of the year and we will be stepping up our investments in communication with our end customers.